CHECK OUT OUR POPPIN' FRESH FLAVORS! A Tupelo favorite since 1972! Cheesy and tangy flavors that are great alone, or mixed with our Carmel Corn! The popping' buttery goodness that is better than the theater. Customer satisfaction is our number one goal. We pride ourselves in quality products known for their freshness and perfection which keep customers coming back for more! Our simple commitment to quality through freshly made products has always set us apart. If you are concerned about quality and freshness in your gift giving, CaramelCorn Shop can satisfy the most discriminating taste of everyone on your gift list. 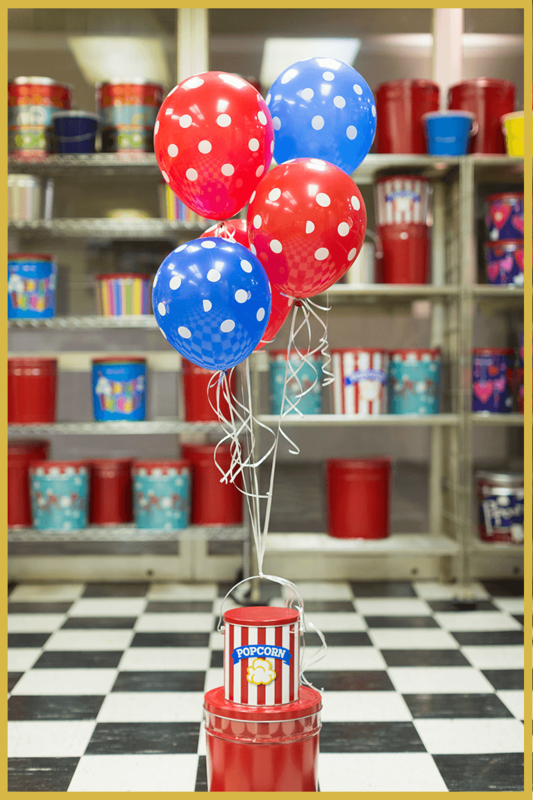 You can be confident that your gift from CaramelCorn Shop will thrill every recipient. We realize that it is our privilege to serve you. We cordially invite you and yours to visit our store in the heart of Tupelo, Mississippi or shop our inventory on this website, and witness for yourself the quality products we offer.